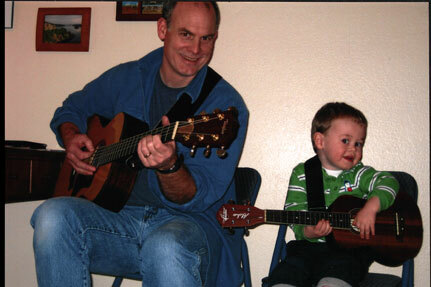 Jonah and I playing some tunes together . . .